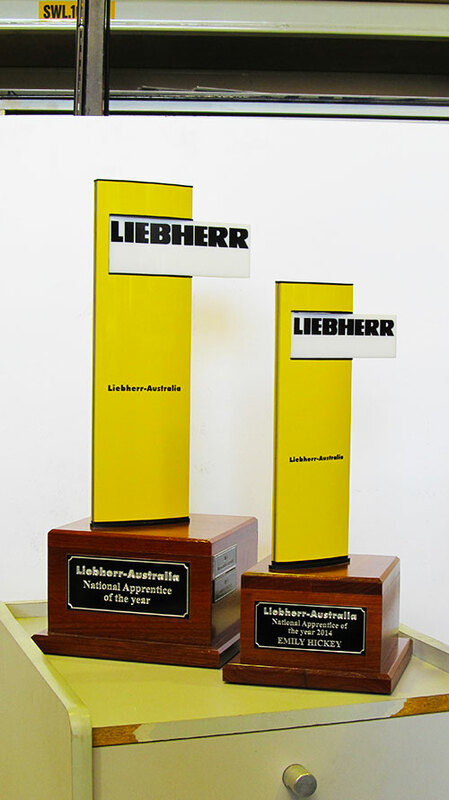 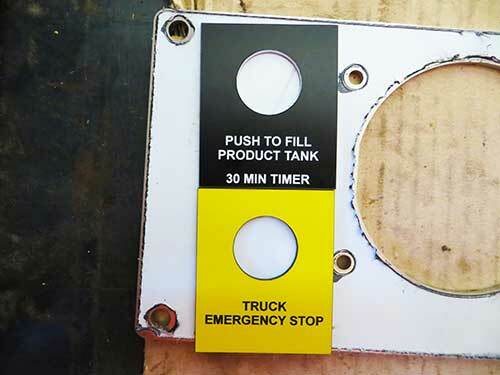 With over 10 years engraving experience, Award Signs specialise in Laser, Diamond Drag engraving and stencil making using quality materials such as aluminium, stainless steel and plastic. 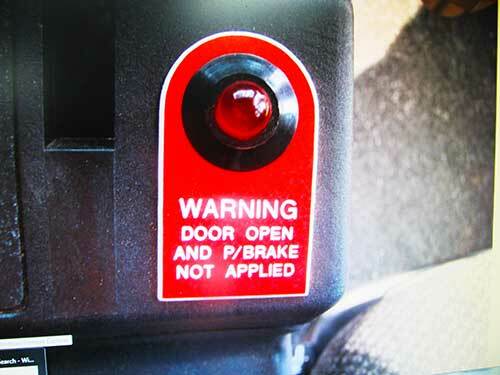 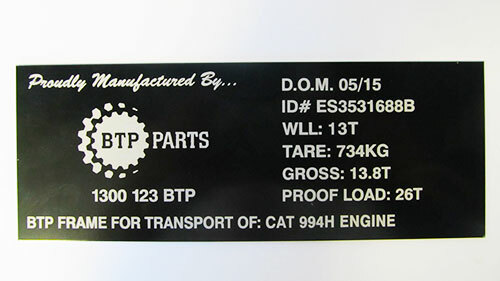 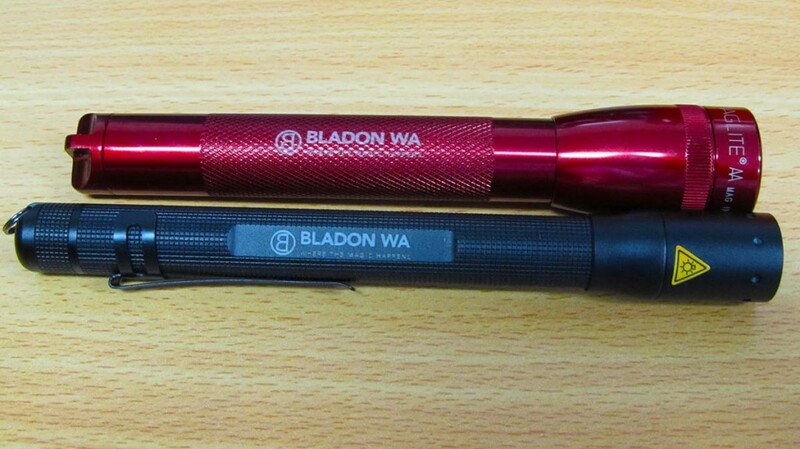 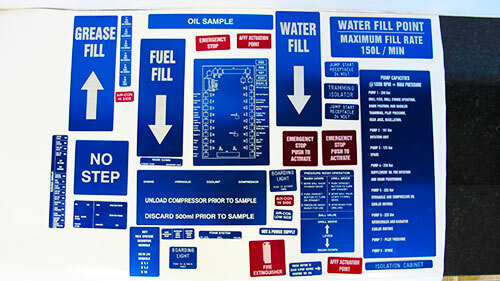 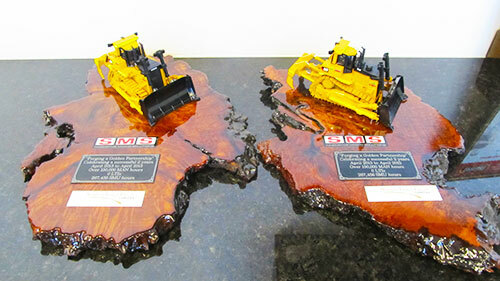 Our specialist engraver can customise your job to suit a wide variety of needs. 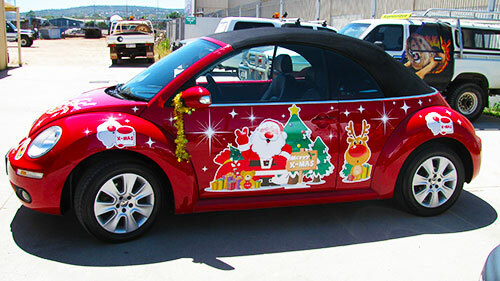 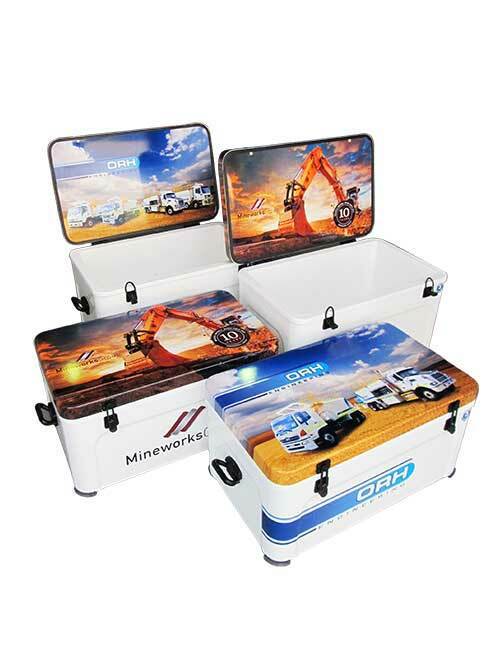 We offer a wide range of customised products including Personalised Corporate Gifts, Banners and Flags, Wine Bottle Labels and Wrapped Eskies and Wheel Covers. 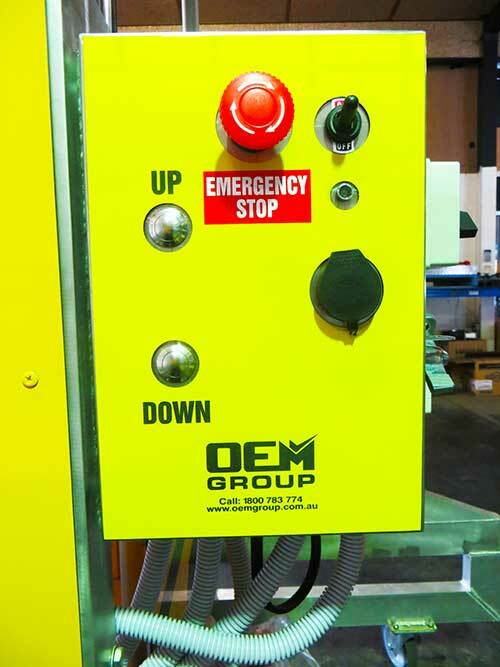 Contact us today to discuss your requirements and our talented team will find the perfect solution to meet your needs. 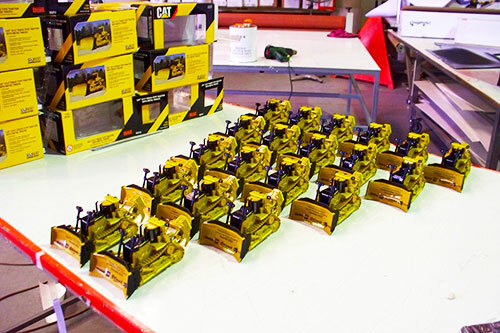 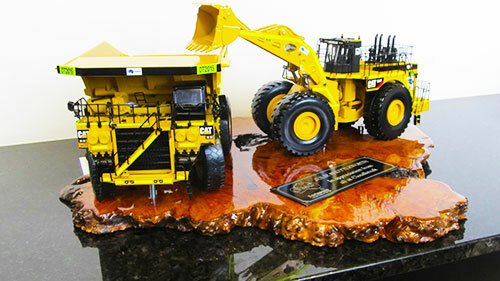 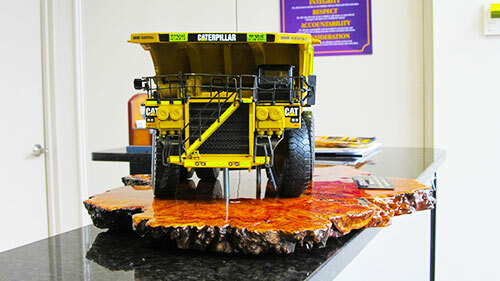 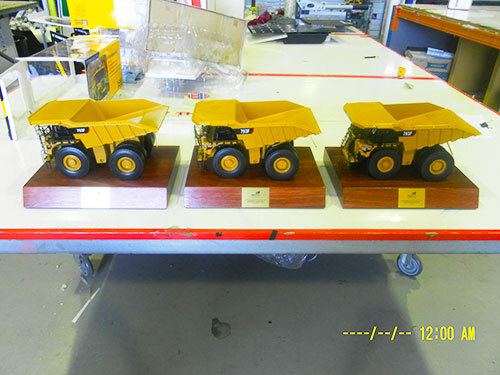 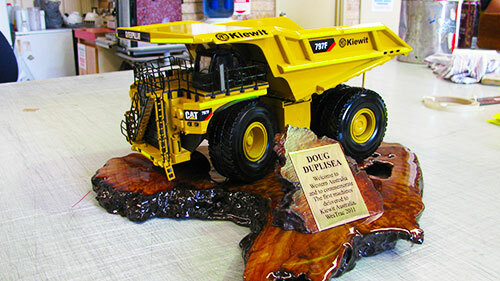 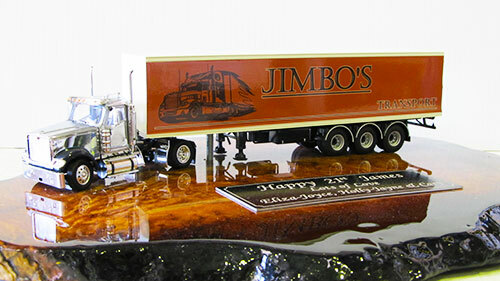 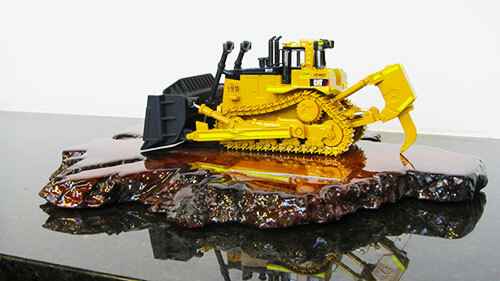 Scale models may be presented as a gift, or as a thank you for your employees’ dedicated years of service to the company. 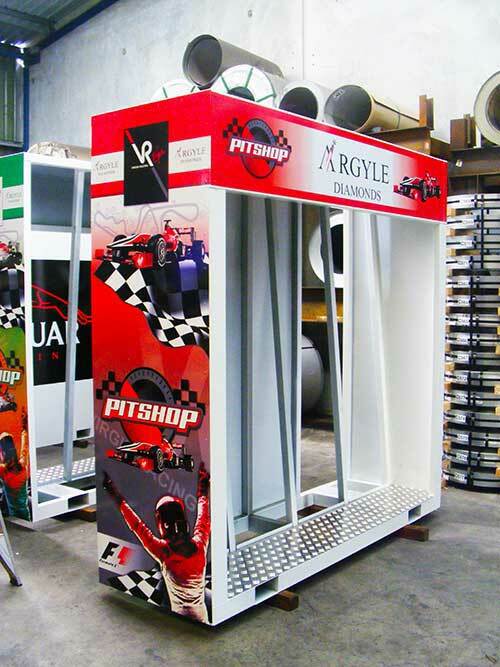 We are able to source specific scale models of your choice and customise them with a range of options including miniature logos, asset numbers, reflective striping and personalised engraved tags. 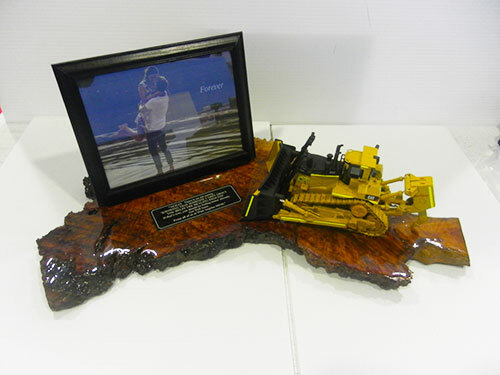 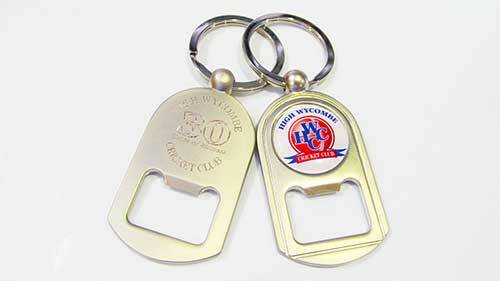 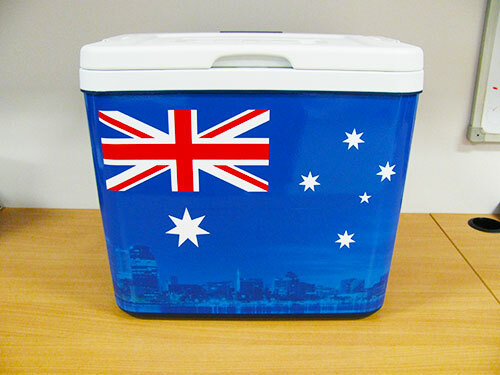 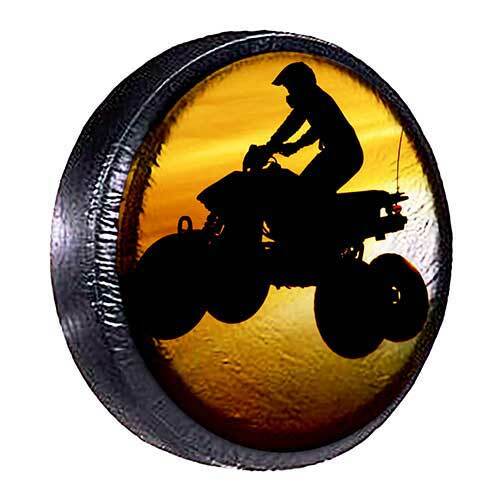 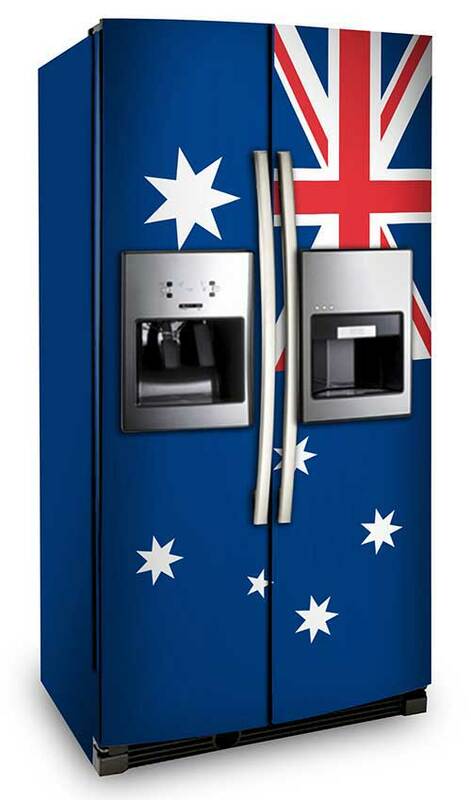 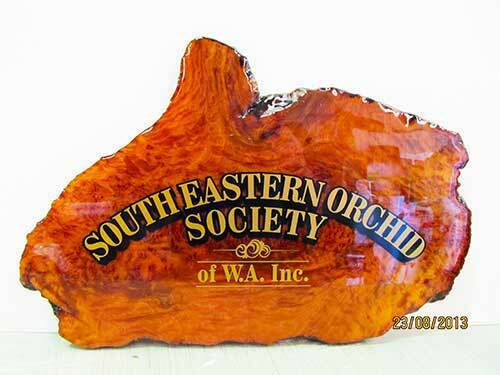 These can be mounted onto a wooden base (Mallee or Jarrah), checker plate or free standing.